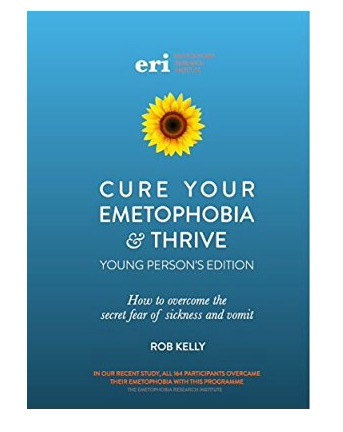 This is a research-backed, evidence-based programme which will support you in both overcoming emetophobia (the fear of being sick and/or of vomit) and learning the skills to thoroughly make the most of your life. I offer a programme for adults and a separate programme for young people aged 11-18. Please note both programmes are not therapy and do not involve exposure therapy. Instead they are research-based training programmes which help you build the psychological foundations necessary to completely and permanently rewire the way you feel, think, behave and react. The aim of the programme is not to just learn to live with your symptoms, it is to overcome emetophobia and change your life for the better. Over a course of usually 6-8 weekly sessions, I will support you in building strong psychological foundations. 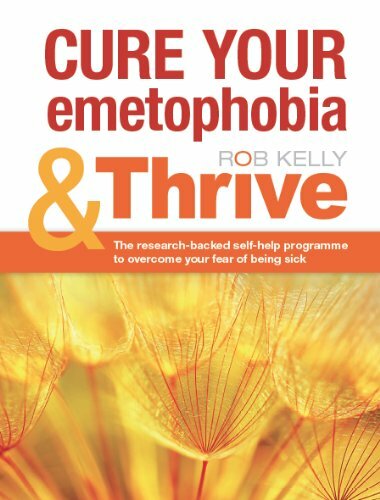 This work is supported by a workbook, written by Rob Kelly who devised the Thrive Programme ® based on his unique insights gained during twenty five years of clinical experience teaching people with emetophobia to take control of their beliefs, thinking, feelings and imagination. Having this workbook, along-side your weekly sessions with me, really brings the Thrive programme “to life” to maximise your success. “Vicky is beyond amazing. After having sessions with Vicky I can say with certainty that I would have paid anything to get her as my Thrive consultant. My few weeks with her have been fraught with obstacles (on my end) and yet I’ve come so far! My life has already changed for the better and I look forward to conquering my emetophobia with her by my side.” Abby M.